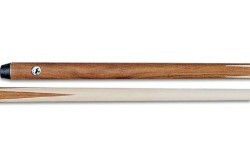 Cuetec cues were founded in 1989 and almost overnight a success. 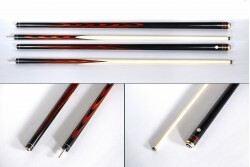 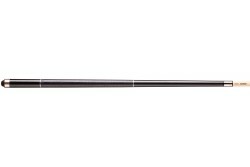 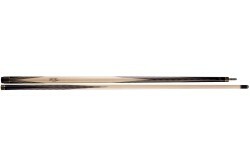 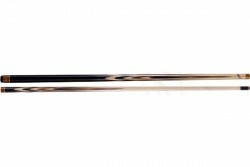 With original designs and new technologies Cuetec literally reinvented the billiard cue – never losing focus to a very good price performance ratio. 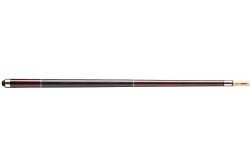 Many professional players trust in Cuetec cues, including the multiple World Champion Shane Van Boening. 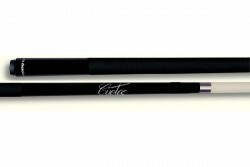 Hundreds of great titles, including nine World Championships were won with Cuetec cues - this shows that Cuetec's concept is exactly right. 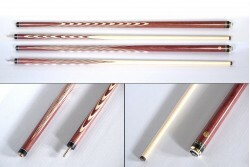 No other manufacturer invests as much in research and technologies for cues and shafts. 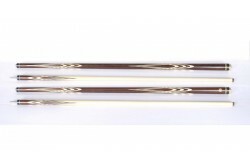 Cues are available in different styles with many different colours, finishes, designs and technologies in order to please everyone´s taste.